"Christian Connection is committed to giving Christians the best opportunities to meet and date other single Christians." 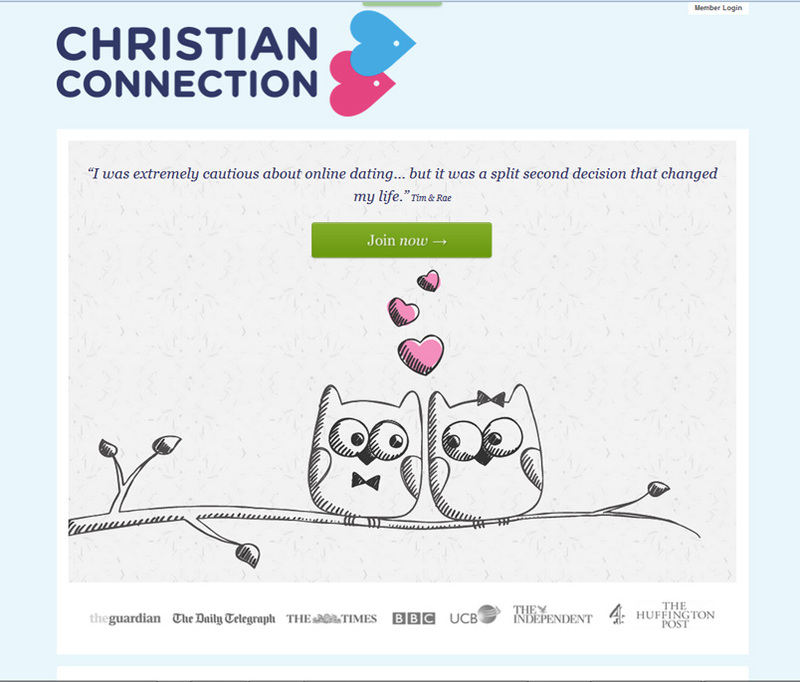 Christian Connection is an award-winning Christian dating site that began in 2000. Believers are attracted to the site because of shared values and like that it is run by Christians. Founded by Jackie Elton, the company also manages other Christian dating sites in the following countries: Australia, United States, Hong Kong, and Singapore. .
Over 60% of the dating pool comes from the United Kingdom to date. There are thousands of members. The site operates out of Lindenhurst, Illinois. 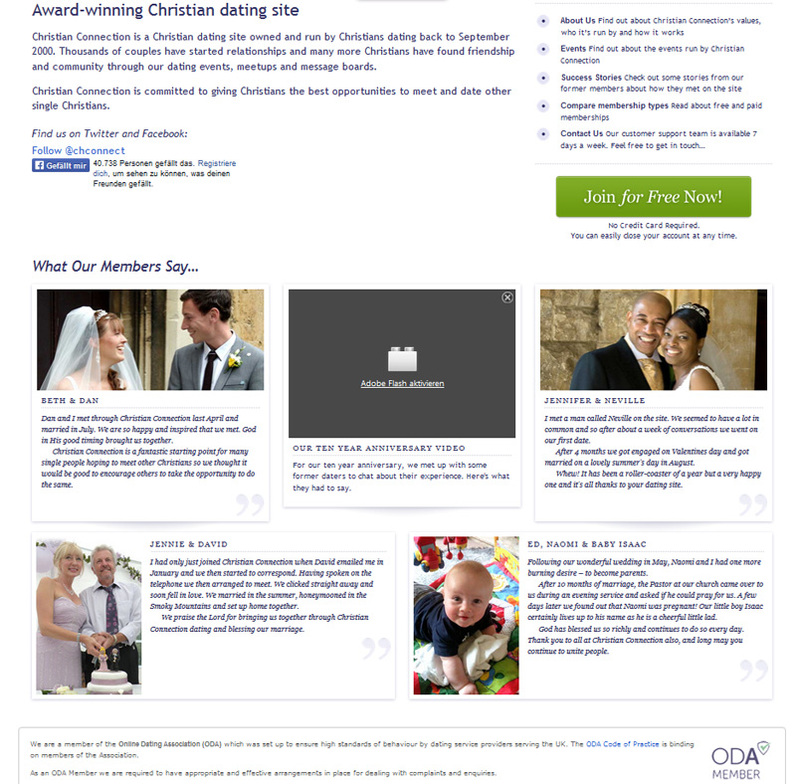 A member of the Online Dating Association (ODA), an organization that has high standards for dating services with Elton being Deputy over the organization back in August 2013, Christian Connection monitors profiles closely and will block users if they notice a violation of rules like with any reputable dating website. 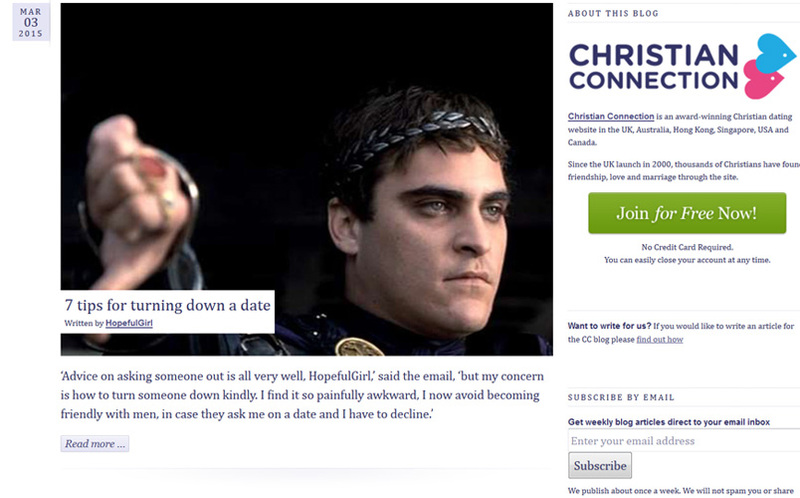 The dating website founder participated in "campaigns to raise awareness of standards within the online dating industry," according to Wikipedia. There is free access to various parts of the site, but to get full use of it, there are subscription fees. The types of members are categorized by: Free Trial, Profile and Fully Paid. The Free Trial and Profile members do not receive customer support or replies via emails. There is also a message limit for non-paying members and fully paid members have a limit of 30 conversations a day. Members can "Wave" to show interest in other singles. Non-paying members are also not able to view a list of who's online, check profiles, get discount entries to events, and keep who they have viewed private. But they can search and match, get free text alerts, board post, and upload photos. Features of the site include: polls, forums, communication tools, dating events, and a blog with encouraging posts about being single, dating and other useful insight. The reviews around the Internet are mixed when it comes to Christian Connection. One gentleman who had success with dating site commented, "It's one of God's tools." He found his wife on there after praying. Then there were others who unfortunately didn't find their matches. Most agreed that the site was easy to navigate and the price was reasonable to join. You will need to sign up to find out the latest prices. One former member spoke well of the polls, forums and enjoyed reading the testimonies and noticed the "mutual support" on the site. The individual has since married. Another described her experience as "simple, effective and fun." She said she enjoyed waving at people to show interest. Others recommended the site because it was "very good" and a good place to find that "special one." However, some members were not so happy on the site and had differing opinions on what they believed when it came to Christian values. The site is definitely recommended by many who have found their partners. It seems to be one worth joining. However, some members did complain about not being able to connect with people in their local areas which are a common problem with many dating sites depending on where you live. But don't let that be a hindrance in making a Christian connection, try it!